"Welcome to the new fully refurbished Sherlock Holmes Hotel. 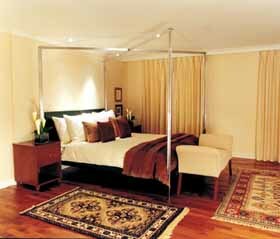 An elegant, boutique hotel, with unique attention to detail and the most personal and friendly of service. 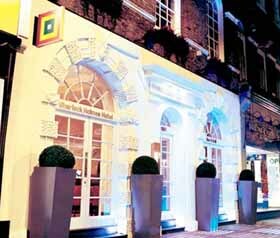 Ideally located a short walk from Baker Street station, the hotel offers easy access to 5 main underground lines and 4 main British Rail stations. Sherlock's Bar and Grill reflects the skills of Executive Chef, Stephane Franchini.